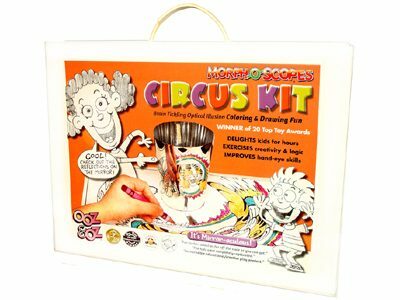 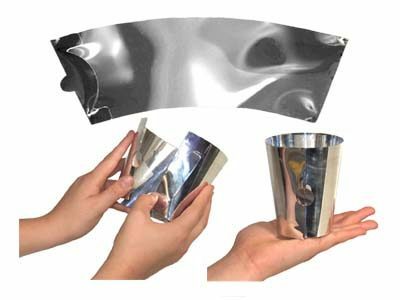 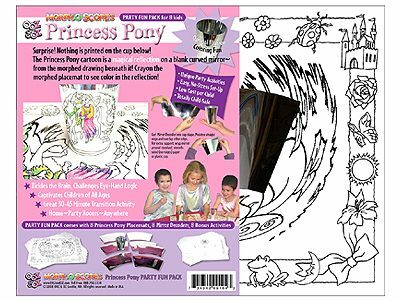 For ages 5-15+ Click image to view more. 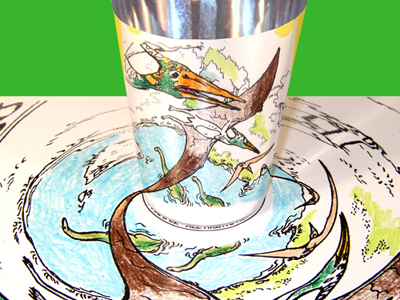 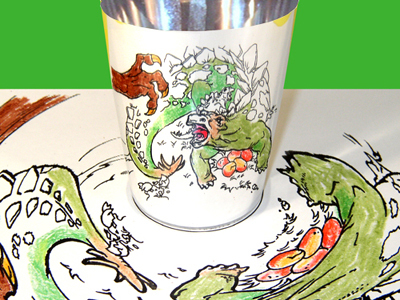 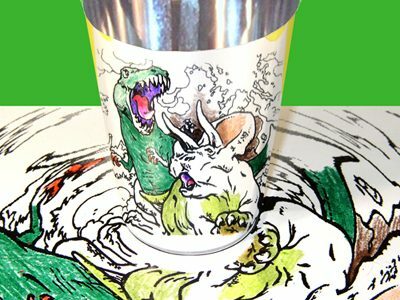 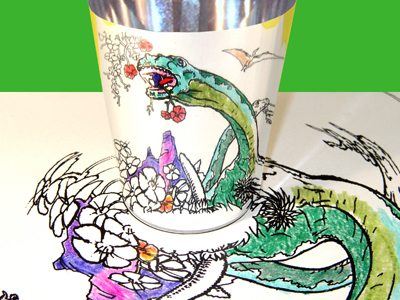 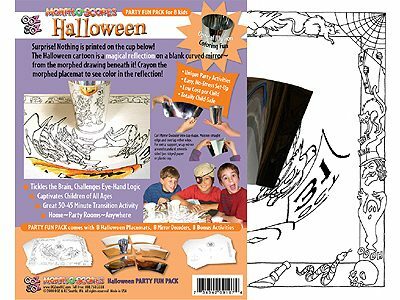 Five mysterious, morphed coloring pages “mirror-aculously” untwist into five dino-mite cartoon reflections! 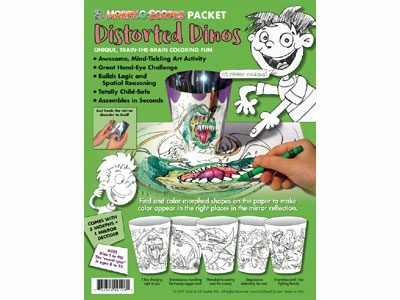 Kids use the Mirror Decoder to find and color morphed shapes on the paper so color appears in the right places in the dinosaur picture reflections! 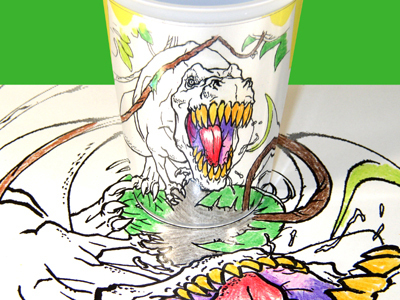 Fun eye-hand coordination art activities for any young dino lover!